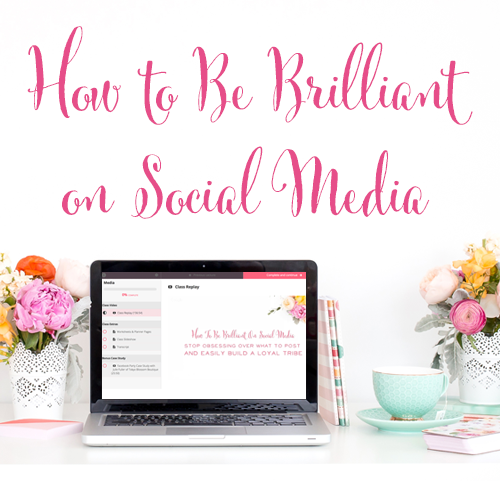 Have you ever watched in amazement as a Facebook post, Tweet, or Pin goes viral? If you’re anything like me, you immediately think about the factors that led to its virality. Was the content incredibly moving? Did it solve a huge problem? What made this post stand out among all others? How can you harness some of that virality for your own business? Melissa Will of EmpressofDirt.net is one of those lucky (and skilled!) creators of a viral post. 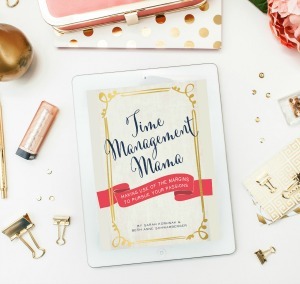 She was literally telling her blog readers goodbye with a round-up of her best content, when to her amazement, her post went viral on Pinterest. 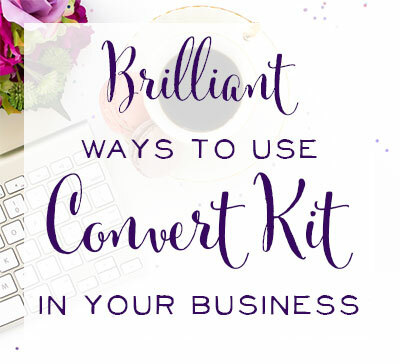 As Melissa shares, “I thought my website was under a robot attack!” Since that time, Melissa has learned all she can about harnessing the power of Pinterest to grow her blog. Hold on to your seat, because this episode has enough tips on Pinterest to make you dizzy! Don’t let that overwhelm you, though. Take things one step at a time, and maybe you’ll have a story to share just like Melissa’s a year from now! 11:08 – They’re Coming…Now What? No, that title isn’t a typo. Melissa actually started an online shop in the year 2000 – when online shops were few and far between. It was only after many years with a shop that she decided to grow her blog into a full-time profession. Melissa’s entrepreneurial journey began when she was pregnant with her youngest daughter. She was very ill during the pregnancy and had serious complications during childbirth. She hadn’t recovered enough during maternity leave to return to work, so Melissa resigned from her job. Melissa took up quilt-making and start hand-dying her own fabrics for her quilts. She loved fabric-dyeing so much that she needed a reason to justify all the fabric she was creating. Her husband showed her how to use html, and they set up an online fabric shop for her. Social media didn’t exist at the time, but people found her via search engines. Melissa received her first order just a few days after opening her online shop. She received letters from potential customers saying that they wanted to purchase from her, but they didn’t quite trust the whole process of ordering items online. 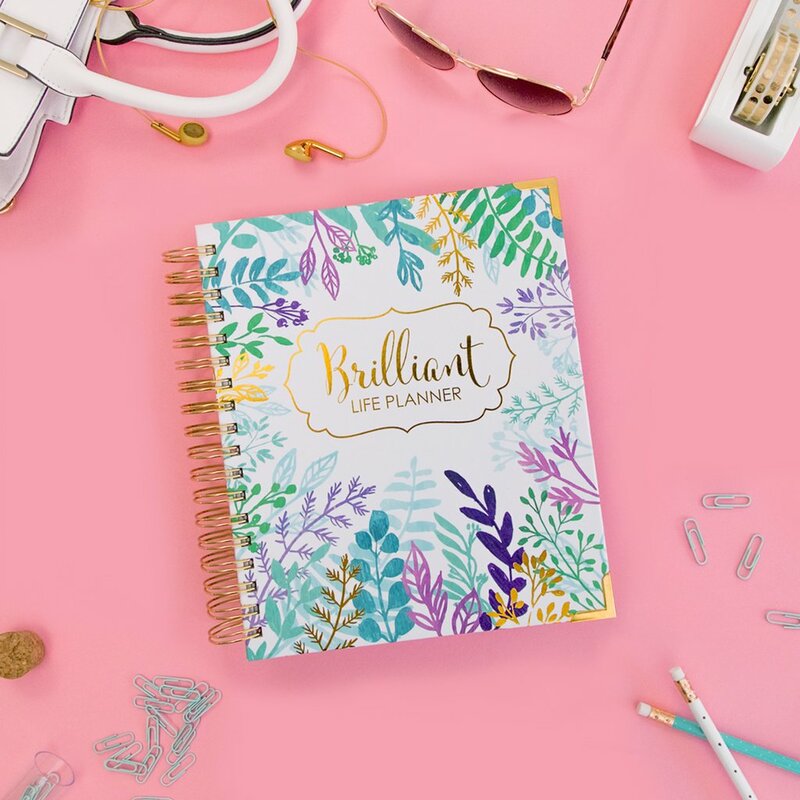 Melissa solved this problem by creating a front page for her shop that featured a journal of her life as a stay-at-home mom running an online business. Essentially, Melissa created a blog before anyone had even given the thing a name! Melissa’s business quickly grew into wholesale orders, craft shows, and teaching fabric-dying. She was a mom by day, and a fabric-dyer and entrepreneur by night. Melissa eventually became burned out from all the demands of her fabric business, and eventually she put her shop on hiatus. She continued as a hobby blogger and would read success stories about people earning their living through blogging, but she couldn’t figure out how to make it happen for herself. After years of blogging with very little results, Melissa knew she had to stop doing the same old thing and let other people advise her. In July of 2012, after taking Corbett’s course, things did pick up for Melissa’s blog. She had several hundred visitors per day, but that wasn’t enough to earn an income. At Christmas-time in 2012, Melissa decided to say goodbye to her blog and move on to something that would provide a steady income. She bid farewell to her readers with a summary of her best projects from the year. Melissa made her very first collage pin showing each project and put it on Pinterest. (At this point, Melissa hardly ever used the platform!) She emailed all of her subscribers and linked to her Farewell post. Within 12 hours Melissa says she was getting message in her inbox from people she didn’t know, along with new subscriptions to her newsletter. When she looked at her site stats, she thought that it might be under a robot attack because of the drastic increase in visitors! Melissa said it was like her site suddenly came to life! The Collage Post Cover that went Viral on Pinterest and Saved Melissa's Blog. Click on the photo to check out the blog post. Instead of saying goodbye, Melissa spent 2013 trying to make the best use of her new-found traffic. In addition to focusing on Pinterest (which we’ll cover in great detail next!) there are five other things Melissa did to grow her blog. 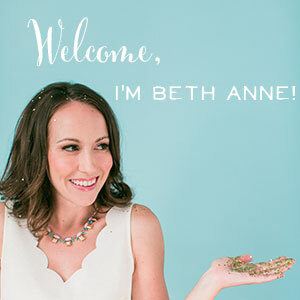 She focused on making her site better so that people who stumbled upon her via Pinterest would want to stay. She used Hometalk.com – You can share any projects you’ve made there and link back to your site. It’s a great way to get new visitors. She created a Blog Tribe – Melissa reached out to a blogger she didn’t know but admired and started a blog tribe with her. She and other gardening bloggers have joined together to help promote each other. Social Media – Melissa didn’t just focus on Pinterest, but got more involved in many social media channels, and learned the best practices of each platform she used, so she could harness its power to its full potential. Once someone clicks through to your site, you’d like them to take off their coats and stay a while. Again, this relates back to great content and an easy-to-navigate site. 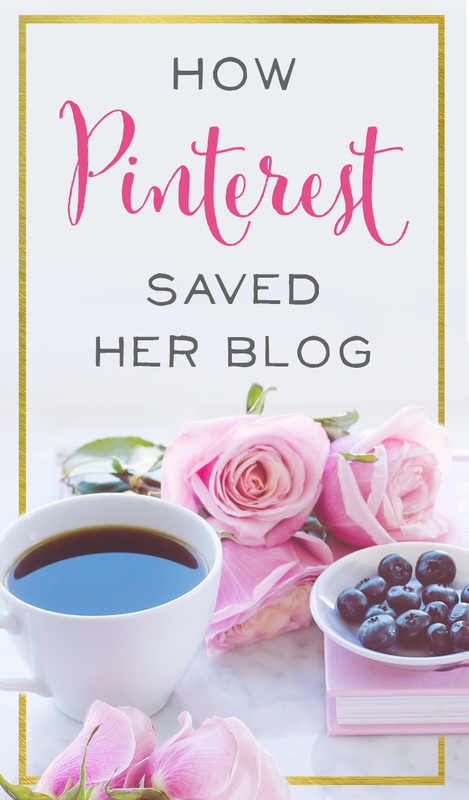 Melissa tells us that keeping up with the changes on Pinterest is a must, because their algorithm will always favor those pins and Pinners that follow the current best practices. Rich pins are, essentially, a validation system to show that your pin goes back to the original site. Create engaging boards that tell a story. There are 3 places where your keywords for each pin should be found. All 3 of these places to include the correct keywords will stack up together to make your pin more visible. Another huge factor for relevancy? So, you’ve figured out how to craft excellent pins, but what happens when others pin content directly from your site? I mean, it’s great, right?! But how can you take full advantage of this opportunity? Fill in alt tags for images on your site. Pin-It buttons pull the pin’s description from that alt description. The only exception to the hashtag rule is when you’re doing a sponsored post and you’re required to include #spon or #Ad to indicate that it’s a sponsored pin. Another successful Pin by Melissa. This one pin alone has been re-pinned over 4,000 times! Note the beautiful photo, helpful and compelling text, and great description of the pin. Click the photo to view this pin on Pinterest. Melissa admits to spending only 10 minutes per day on Pinterest despite benefiting from hundreds of thousands of visitors via the site each month. How is this possible? Melissa crafts each blog post with Pinterest in mind, and by optimizing the post and images, Pinterest does the rest of the work for her, in a way. Melissa has worked to build up her image library. She always has a camera with her. Whenever she finds something beautiful, that tells a story, would make a great background, she just snaps a picture. She snaps a close-up, far-away, and small video clips. Over time, Melissa has a huge library to pull from and can blog about any topic at any time with all of her original images. Just one example of how Melissa uses her photo arsenal to create excellent blog post cover photos and collages every time. Melissa tells us that every single one of her most popular pins has been a collage. Over the course of a year, Melissa will write many posts that each have a uniting theme to them. Then she takes the individual posts and writes a round-up post with a collage. “They always do well,” Melissa admits. In addition to using collages on her round-up posts, Melissa makes a collage for various menu pages on her site. 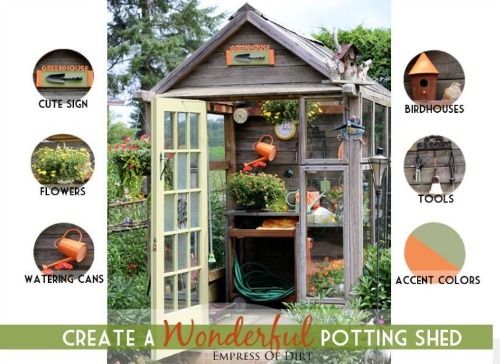 For example, if you check out her Garden Ideas Section, there’s not just a list of all her posts on the topic, but a Pinnable collage with images from some of the posts. These Menu Page Collages bring lots of traffic to her site, and from those menu pages, her new visitors explore lots of content. Have you heard that Adsense is only for Amateurs? Melissa is living proof that Adsense can pay off for experienced bloggers in a big way. Set up targeted ads by filling in descriptions on what your site is about, who your audience is, and where on your site the ads will appear. This one had Sarah and I both cracking up! 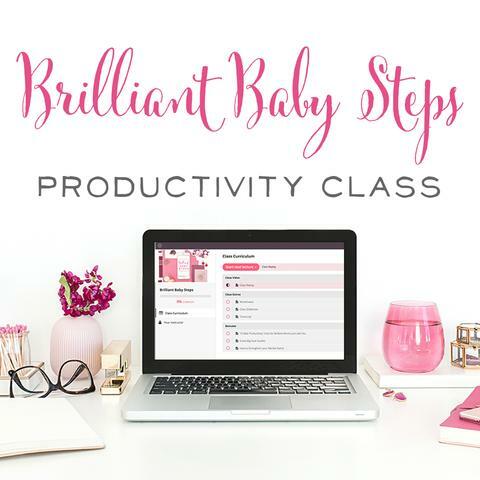 It reminded us so much of the harried, distracted mompreneur stage that we’re in at the moment. Can you relate? And of course, you know you want to follow her on Pinterest! « Week 9: Where Are Your People?